The Planning Board is an appointed volunteer board of Cambridge residents that reviews large development projects and proposed zoning changes. All members of the public are welcome to attend Planning Board meetings. 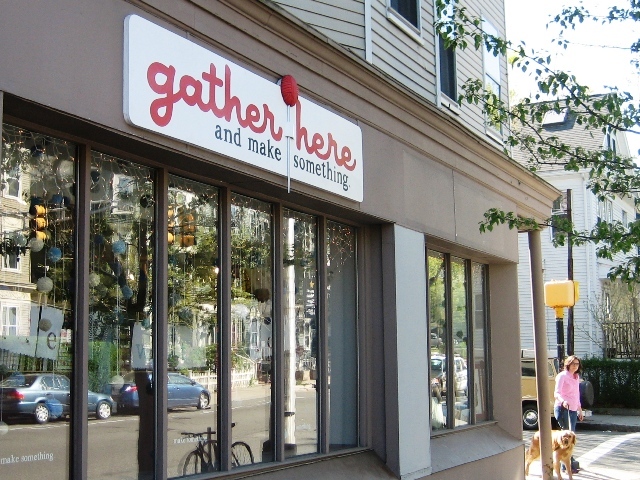 Where major projects are happening in Cambridge? Get details about special permits issued in your neighborhood. Go to the Active Special Permits Map. The City considers amendments to its Zoning Ordinance from time to time. See amendments that are currently under consideration. Learn about the different base and overlay zoning districts that regulate urban development in Cambridge. In certain parts of Cambridge, CDD has conducted planning studies and established design guidelines that are considered when projects undergo review at the Planning Board. See what areas have these established design guidelines. While CDD administers certain types of permitting, other city departments may require consultation and other city-issued permits might be needed. Learn which departments have jurisdiction over other types of permits sometimes required by new developments. CDD provides professional support on matters related to zoning policy and urban design, and to the work of the Cambridge Planning Board. Staff members are available to consult with residents, business owners, project developers and other city agencies to discuss zoning regulations or to review proposed development projects. Urban development in Cambridge is regulated by the Zoning Ordinance, which controls the overall scale and use of buildings throughout the city. Cambridge’s zoning is a reflection of CDD’s ongoing planning work, which helps to guide future urban growth in the city. 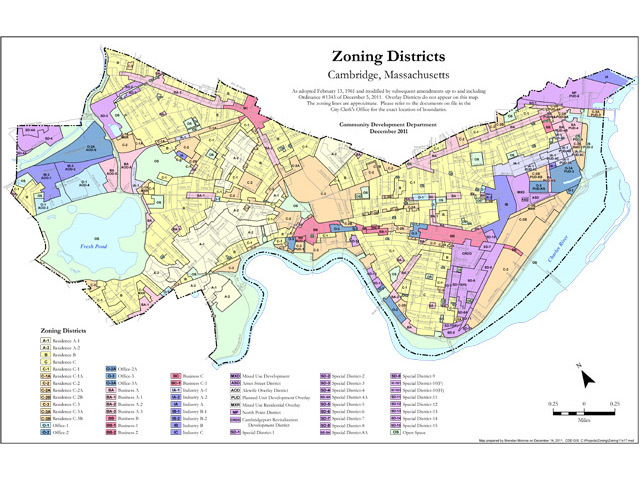 For more information about how zoning works, see the Cambridge Zoning Guide. 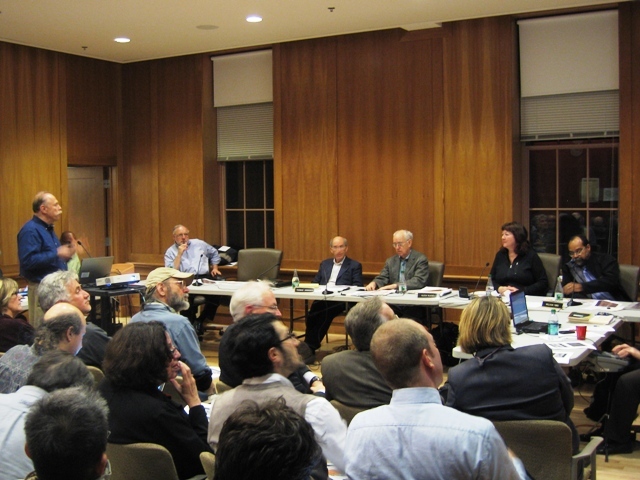 CDD administers the Cambridge Planning Board, which issues special permits for some development projects as required by zoning, and reviews and makes recommendations to the City Council on proposed amendments to the Zoning Ordinance. The Planning Board also engages in CDD’s general planning efforts to improve the physical environment of the city. View the text and maps of the Zoning Ordinance, and find more information about zoning in Cambridge. Find information about upcoming Planning Board meetings, projects that are under review, and how to apply for a special permit. 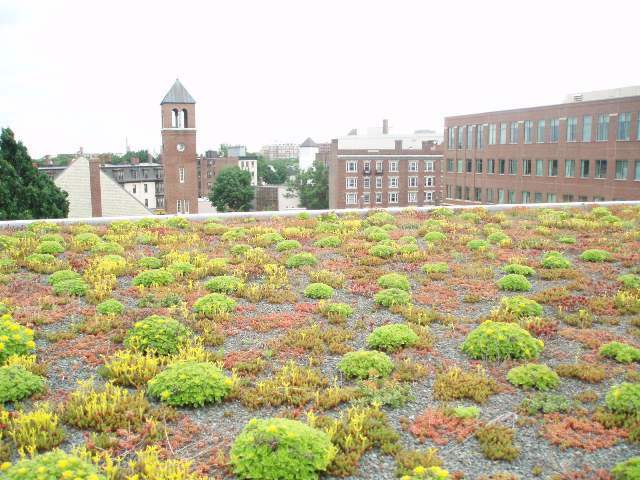 The City has adopted policies that require all large construction to be green and energy efficient, as a strategy to address the City's greenhouse gas emission reduction goals. Find information about permits to install signage that conforms to the city's sign regulations.